Anesthesiologist and pain specialist Dr. Kevin Cuccaro has had a successful practice, but despite that, he feels he can do much more. He also feels that the entire medical community can do a whole lot more for the vast numbers of people suffering from chronic illnesses like hypertension, obesity and recurrent body or joint pain. In our view, he is right. During our interview with Dr. Cuccaro, he discussed what he perceived to be the arrogance of physicians. He explained that this is due to the fact that doctors feel that since they’ve studied longer than most people, that they are supposed to be smarter and should know what to tell people regarding their problem, even though a lot of times they don’t actually know. Doctors are good at telling people what they don’t have. These are usually the horrible and fatal diseases like cancers or serious infections. 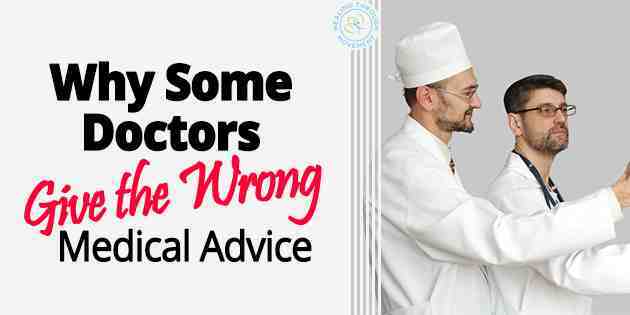 But many of us go to see our doctor for a simple symptom like a headache or back pain. The truth is that many of these symptoms are actually secondary to what we go through in life. Our headaches may be due to stress or fatigue. Doctors aren’t good at or willing to pick out these things. Sometimes, the reason is they just don’t want to put in the time. In his explanation about this, Dr. Cuccaro says that many doctors may not actually be invested or interested in the patient’s overall well-being and just want to dispose of them as quickly as possible. One of the main reasons for this is money. Many doctors have to maintain a quota of a number of patients served in order to sustain revenue. Therefore, they need to treat them quickly and fail to educate them about necessary lifestyle or behavioral changes that are proven to be effective in chronic disease management. Instead, they only prescribe medications without teaching the patient to be responsible for his or her own personal health. These patients fail to learn about proper diet, exercise and stress management which could have helped alleviate the underlying cause for their illness. For example, when a patient comes in with shoulder pain, it is more common for a doctor to just inject a pain killer because it only takes five minutes to do so and he can charge anywhere from $300-1200 for it. From a purely financial standpoint, this is advantageous for the doctor compared to having to sit through 45 minutes trying to educate the patient about better movement and proper shoulder support. There is more of an incentive to treat quickly with the injection than to spend time educating the patient. In general, it is easier for doctors to say we have a condition and prescribe medication. This process saves their time and effort. It also feels better in many cases, because they get the feeling they actually did something to help the patient. In contrast, it is completely unsatisfying to tell a patient they are suffering from a disease with no medical cure. 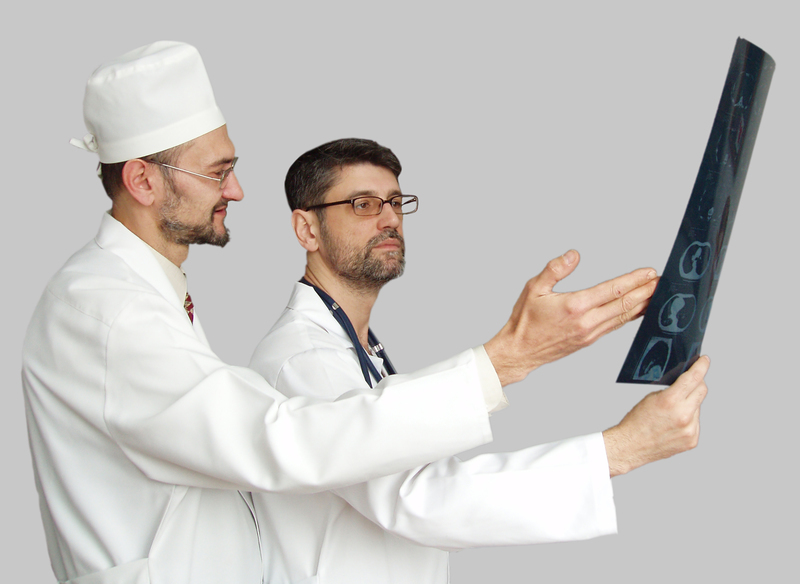 A false expectation is placed upon doctors and many times, they do whatever they can to fill that expectation. While the act of prescribing is an action that is frequently necessary, doctors also need to accept that there are some things that cannot be treated and that there are conditions that get worse when treated with medication inappropriately. This delays patients’ development in their ability to get better on their own terms. It promotes over-reliance on the doctor and on medication. In the end, the patient doesn’t get well at all. Dr. Cuccaro stresses that the goal of medical treatment should always be to get people well so that they can lead healthy lives. They should seek medical treatment mainly for acute and truly urgent, potentially fatal conditions. The right way to treat patients with chronic conditions is to investigate the underlying cause for their illness. The failure to address these causes leads to a worsening of the chronic illness and the development of other chronic illnesses. The patient then becomes reliant on more and more drugs. But if the proper behavioral and lifestyle modifications were implemented, the patient could potentially get to a point where he or she would no longer need medication. It has been proven that moderate exercise three times a week leads to about 50 percent less mortality from chronic disease complications. In addition, proper diet with less simple or white carbohydrates and more fruits and vegetables also helps greatly. Cutting out vices such as tobacco, alcohol and recreational drugs also improve outcomes. Lastly, stress management is just as important. These lifestyle measures have been proven to be effective for people with chronic pain, cardiovascular diseases, gastrointestinal diseases and almost all other common chronic illness. Patients need to learn how to be responsible for their own personal health and doctors needs to teach them the right direction to achieving that. 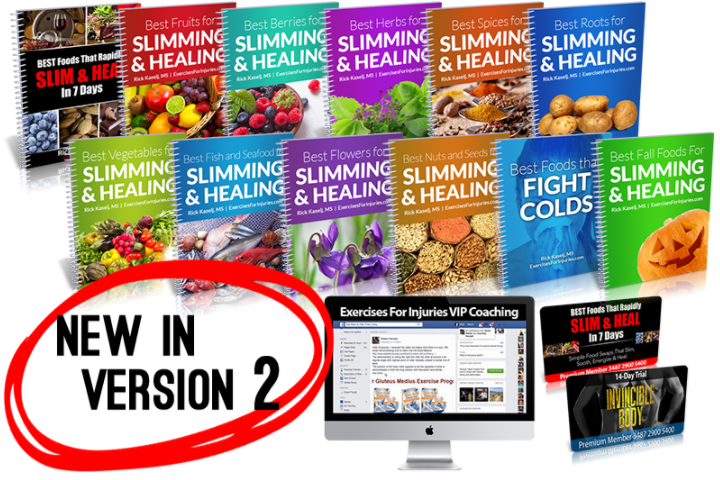 If you want to discover the nature’s secret remedies for healing and fat burning, then click here to check out the Best Foods That Rapidly Slim & Heal In 7 Days program.